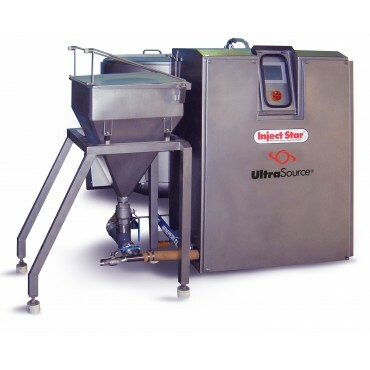 Featuring a robust design and ISC-B20 touch screen control, our CLB-800 brine mixing station is jacket cooled and efficiently mixes up to 800 liters of brine. 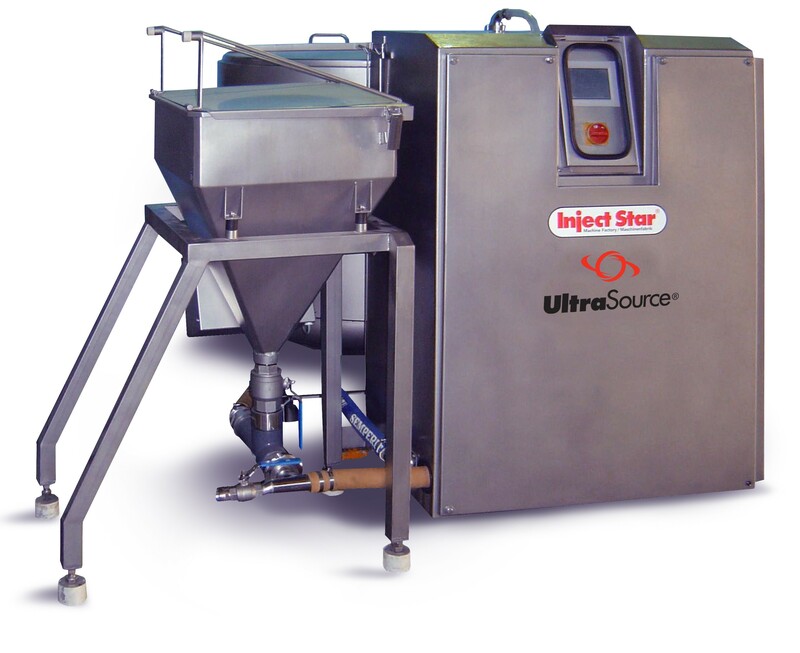 Operators simply add ingredients to the hopper, which are then pumped into the brine mixing tank via the machine’s water line. The tank continues to fill with the amount of water necessary to create the ideal mixture. The final blend is continuously circulated throughout the tank.